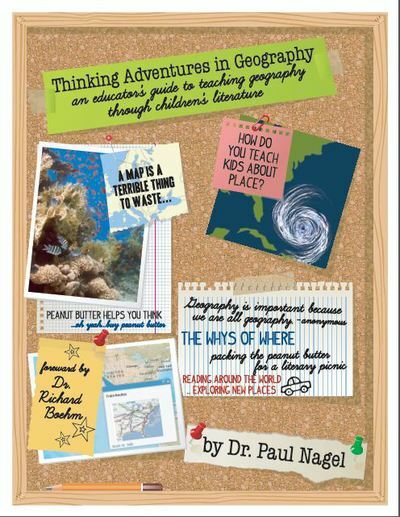 See the world differently! 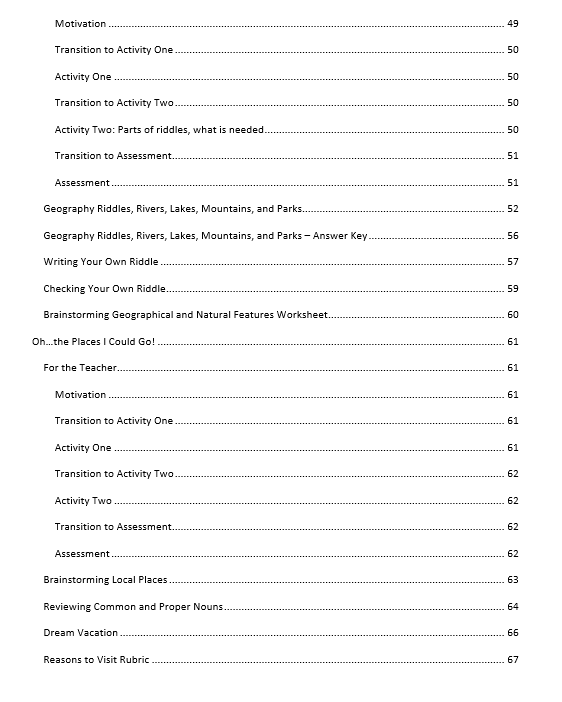 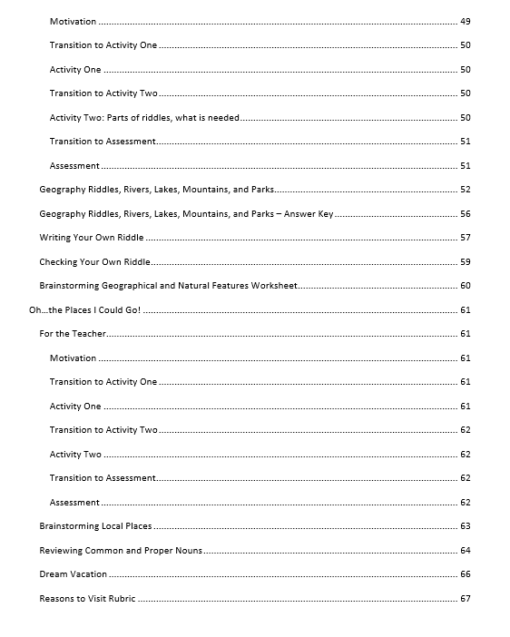 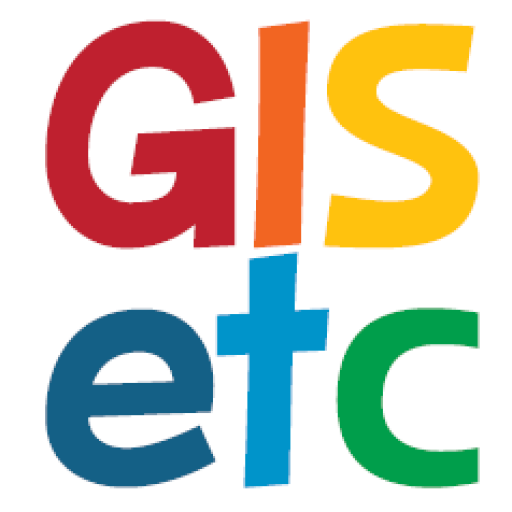 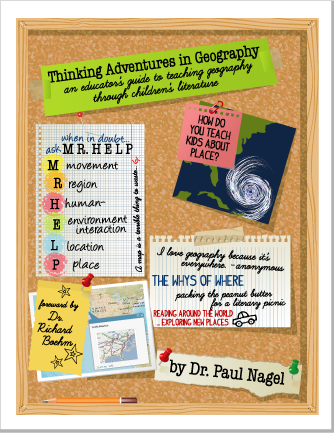 This book provides elementary and middle school educators a guide to teaching geographic concepts through children’s literature. 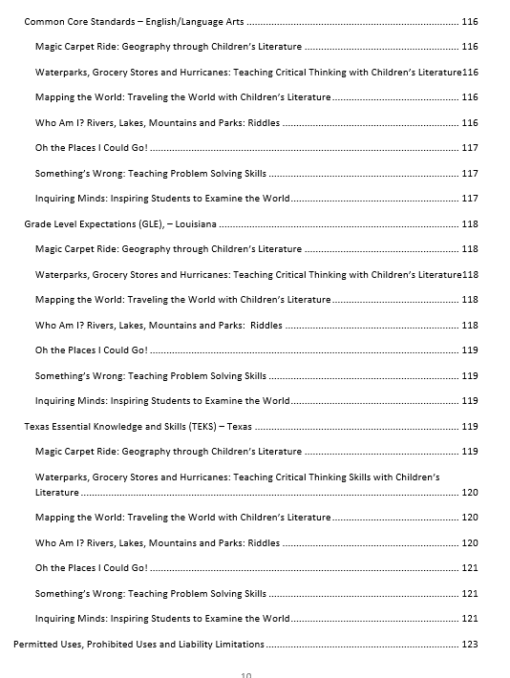 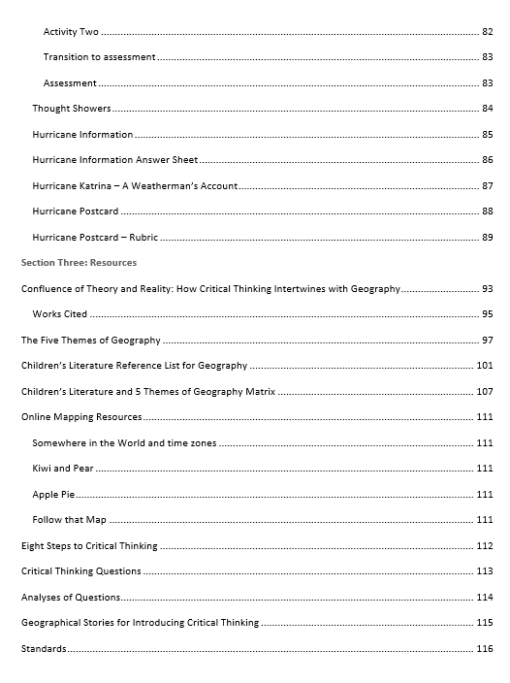 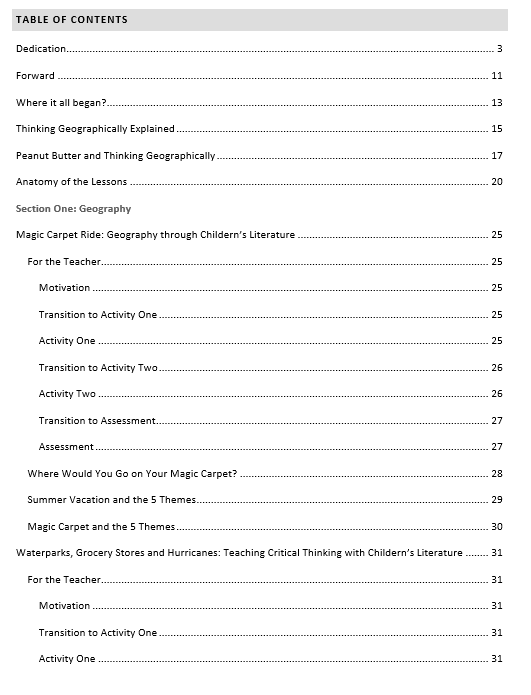 It includes a matrix of titles, standards and integral methods that enhance teaching geography and critical thinking grounded in reading and writing. Each section includes teacher instructions, activities and extensions to get beyond the borders of the classroom and think! 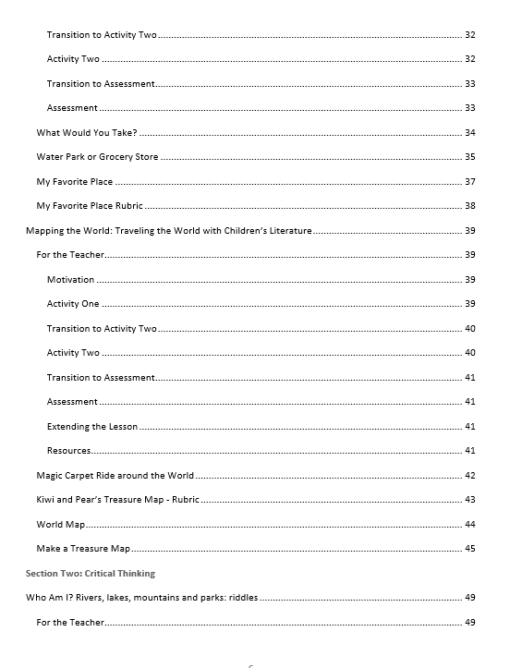 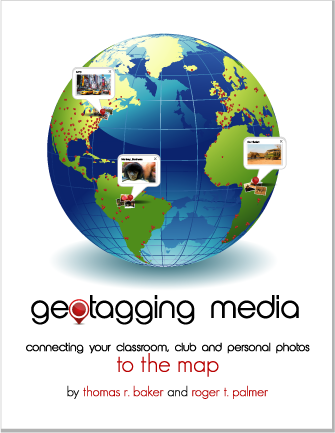 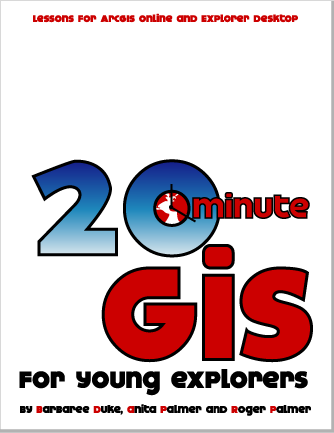 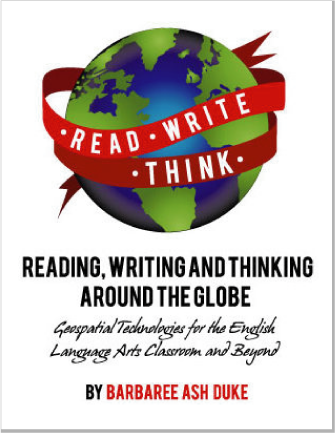 It’s a must have for any teacher wanting to give students a passport to explore reading as a vehicle for a geographic adventure around the world.